An excerpt from Faulted by Angela Santillo. Read by Lillian Meredith and Tom Wood. Sound design by Natalie Johnsonius Neubert. 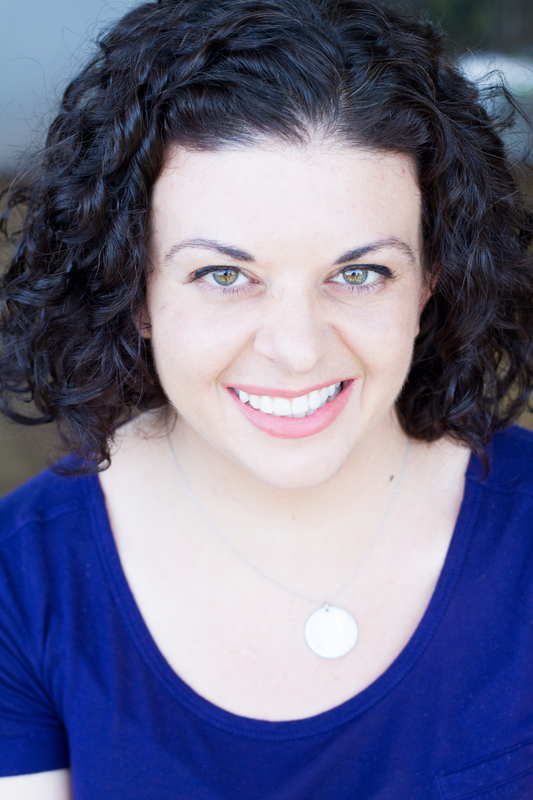 Angela Santillo’s plays have been workshopped and produced at Dixon Place, Pan Asian Rep, Abingdon Theater, The Hive Theater, The Nightborn, Communal Spaces, foolsFURY Theater, Play on Words Productions, Playwrights Center of San Francisco, among others. Recent credits include: Oh the Moon!, a collaboration with choreographer CatherineMarie Davalos (Saint Mary’s College, San Francisco International Arts Festival, 2016 tour to Italy); Faulted, world premiere production (foolsFURY Theater); Love in a Heat Death Universe, a devised solo show with performer Benjamin Stuber (Unchained Theatre Festival, Chicago Fringe Festival); The Unfelt Wonder, her solo show created with director Lillian Meredith (FURY Factory, Dixon Place).